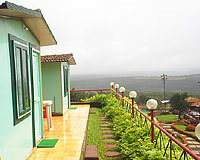 Cloud9 Hills Resort is located close to the major tourist attractions in Lonavala. 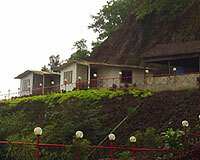 Could9 Hills Resort ranks among the popular hotels in Lonavala. 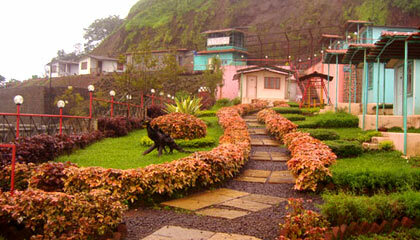 The resort offers perfect ambience for a weekend holiday, honeymoon and family retreat. The sporty elegance and legendary hospitality of the Cloud9 Hill Resort makes it a favorite destination for vacation at Lonavala. 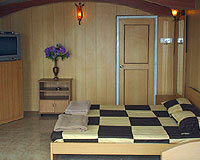 Could9 Hill Resort offers 3 Bedroom and 4 full bathroom Bungalows. 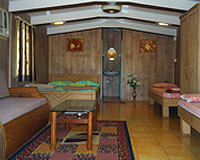 All the rooms are well-appointed and tastefully decorated. The rooms are categorized into Wood House Cottages, Deluxe Cottages, Family Deluxe Rooms, Cottages and Bunglows. 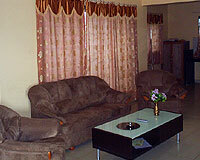 All the rooms are furnished with modern in-rooms facilities with 24 hours room service. 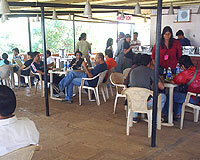 Could9 Hill Resort has a restaurant, which offers Indian, Punjabi, Chinese & South Indian cuisine.